Lithium-ion/polymer rechargeable batteries, which have been widely used today, have distinguished properties, but are very delicate and have to be used with extreme care. Improper use of Li-ion batteries will bring about catastrophic consequences. The incidences of burning and explosions of Li-ion batteries have often been heard. 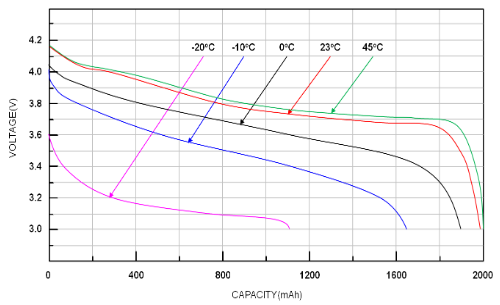 Carefully understanding their properties and adopting a right battery management method is most essential for making good use of Li-ion batteries. This entry was posted on Sunday, February 3rd, 2019 at 5:00 pm	and is filed under app notes. You can follow any responses to this entry through the RSS 2.0 feed. You can skip to the end and leave a response. Pinging is currently not allowed.